First off, how do you know the analytics queue is growing anyway? 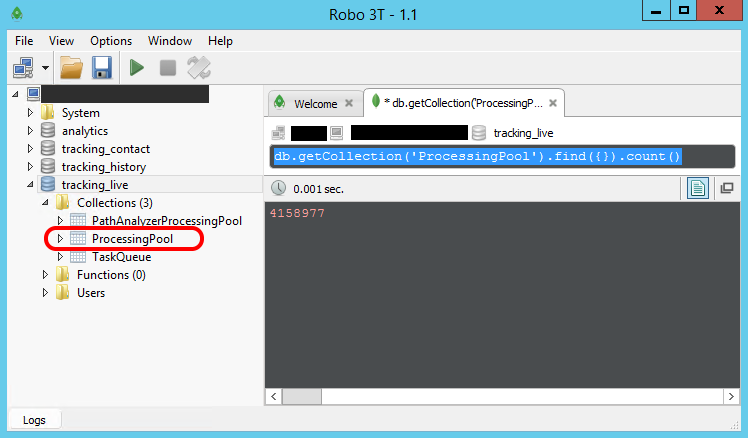 $client = New-Object -TypeName MongoDB.Driver.MongoClient -ArgumentList "mongodb://yourMongoServer:yourPort"
write-host "At: $(Get-Date -Format 'dd/MM/yyyy HH:mm')"
Note that Sitecore does batch processing of this data, so you’ll find that the number in this table will tend to climb a bit, until the processing engine kicks in and processes a batch of data. Hence needing to look at it over a few minutes to see what the trend is. So what problems was I seeing? 4544 13:07:23 ERROR Exception when storing an aggregation result into reporting database. Item will be postponed and retried later. Message: Failed to insert or update rows in the [Fact_FormSummary] table. Failed to insert or update rows in the [Fact_FormSummary] table. Luckily for me, Google solved this one quickly, as Dmytro Shevchenko has done a really helpful post covering this issue. 6680 10:27:47 ERROR Exception when storing an aggregation result into reporting database. Item will be postponed and retried later. Message: Column, parameter, or variable @p59. : Cannot find data type Fact_FormSummary_Type. Looking at the database, I couldn’t find anything called “Fact_FormSummary_Type” in the Sys.Objects table, so the error was probably accurate even if it wasn’t very helpful. Sadly Google didn’t help me here, as the only reference I got back was a community forums post about a different message. The fix for that talked about a permissions issue with the database, so I checked that anyway – but the site I was working on appeared to have a connection string user that had these permissions. Having done a bit more digging and made no progress, I tried speaking to Sitecore Support. They quickly pointed out that this is a known bug. Though sadly a poorly documented one – hence this post. 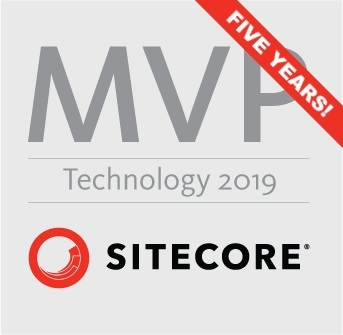 They say the fix is included in WFfM v8.2 Update 6 – so they recommend updating your Sitecore / WFfM instance to at least that version if possible. But if you can’t do that, then speak to support about Bug #120569 to get access to their patch. Having applied that patch to the instance of Sitecore I was looking at, I stopped getting this error in my log, and my processing queue started going down again.